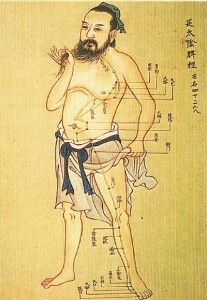 Chinese Medicine and Acupuncture are systems of medicine with origins dating back over 5,000 years. They are based on the belief of the interconnectedness and equilibrium of all things. Just as the natural world is in a constant cycle of changes- of light and dark, heat and cold, spring and fall, birth and death; so too are our bodies. Somewhere in-between the extremes of the cyclical patterns is where our natural equilibrium exists. This state of balance or health, may be disturbed by internal and external factors such as: improper diet, emotions, and environment. 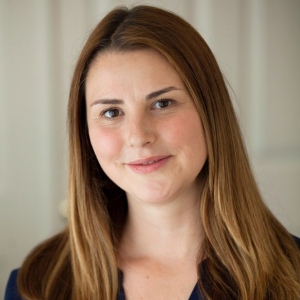 Rather than treating only the symptoms, Chinese medicine and Acupuncture seek to restore our true balance by treating the root causes of disease and the whole person – Body, Mind, and Spirit. 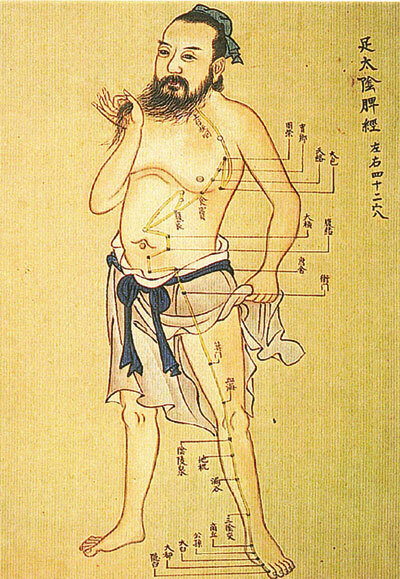 What Do Chinese Medicine and Acupuncture Treat?